Sony just revealed its not so new streaming device called the PlayStation TV earlier released in some parts of the world as PlayStation Vita TV. But the PS TV is about to be introduced in Europe. According to the source, the PlayStation TV can be used to stream PS4 content particularly games to any other TV in your house provided that it is on the same network. The PS TV offers enhanced user experience as well as connectivity to the actual console thus providing an additional gaming station. The users from Europe should also expect improved performance over the previous PS Vita TV due to the fact that the software applications running in this deice have been continuously updated and improved for enhanced performance. 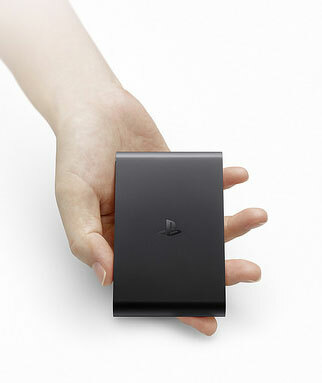 The PlayStation TV supports wireless controllers and when released in Europe, it will have a retail price of €99 Only. Now also shipping in the U.S. at Amazon at a lower price tag, see details here.